Leadership is one of the most pressing needs for every organization. 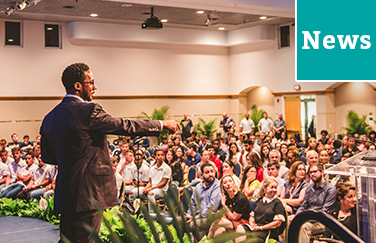 At the Center for Leadership at FIU, leadership development is our work and our passion. This year, HR.com and Leadership Excellence Magazine ranked us #1 in the highly coveted and competitive leadership development, open-enrollment category. The top ten included Stanford Graduate School of Business (5th), the Wharton School of the University of Pennsylvania (6th), Vanderbilt University (7th), University of Chicago (8th), Stanford Continuing Studies (9th), and Harvard University (10th). This marks the fifth consecutive year The Center has ranked among the top three in the open-enrollment category. 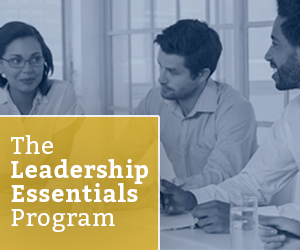 Designed for vice presidents, directors, and area managers with significant organizational responsibility. 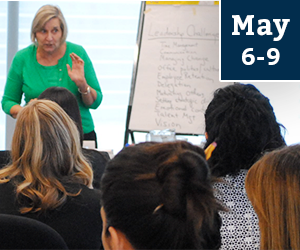 Designed for women executives – vice presidents, directors, and area managers – with significant organizational responsibility. 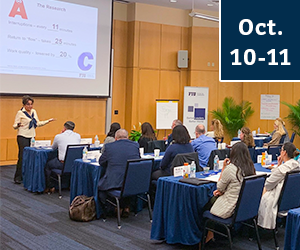 Designed for assistant/associate directors, senior managers, and managers looking to accelerate their leadership momentum. 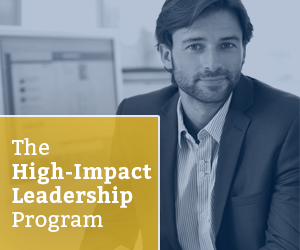 Designed for individual contributors who are looking to grow and expand their leadership potential. 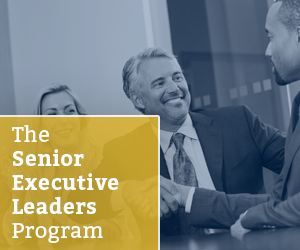 Designed for senior vice presidents and C-suite executives with substantial strategic leadership responsibility. 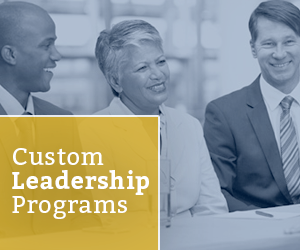 Would you like The Center to bring its award-winning programs to your organization? Learn more. 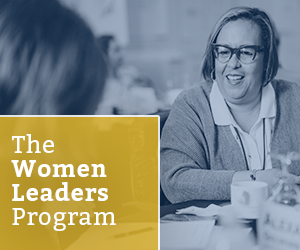 The Women Leaders Program leverages the groundbreaking research at the Center for Leadership and draws from best practices and experience of veteran women leaders in order to create a program designed to advance the leadership capacity of professional women. 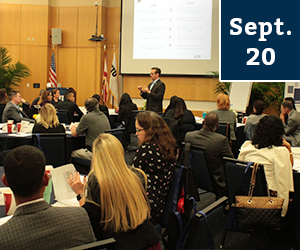 The Leadership Essentials Program: Drivers for Success is a one-day program designed for individuals looking to develop foundational leadership capabilities. 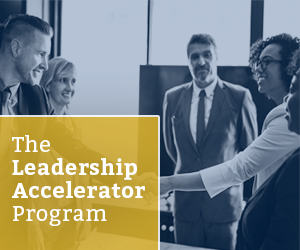 The Leadership Accelerator Program is a 2-day program designed specifically for managers with 2-10 years of management experience: assistant/associate directors, senior managers, project managers, or managers. 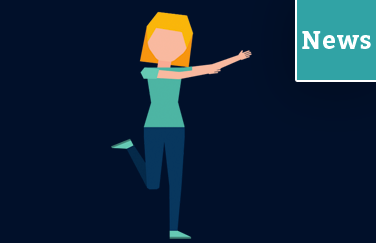 How transferrable are your leadership skills? In a survey of over 2,500 leaders from companies in 94 countries, developing leadership was rated as the most urgent internal issue facing the organization – by far. And when it comes to developing leaders, it’s not about just developing senior executive leaders, but developing leadership capacity at ALL levels of the organization. Organizations know they need to be doing this. 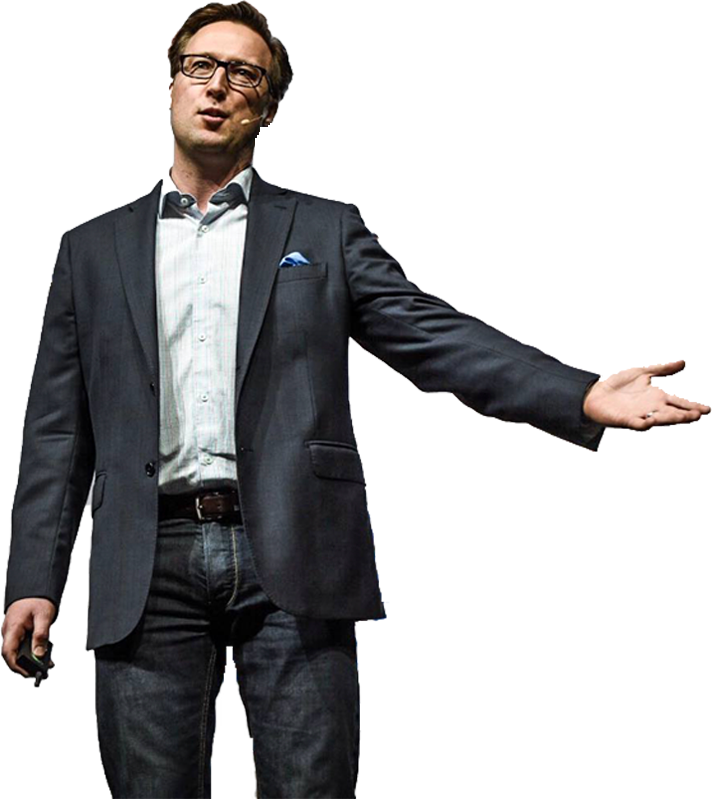 "We're trying to help people think about leadership differently, as something we practice, not just who we are. Every leader should continually grow their leadership toolkit." 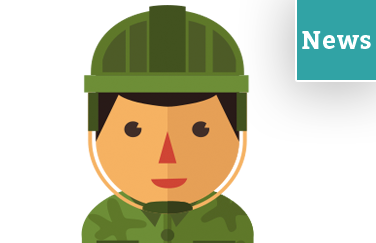 What leadership capabilities should you be developing? Research shows that good leaders can become great, and even great leaders should continue to develop, reflect, hone their skills, and learn new strategies. Assess yourself or your organization with The Leadership Competency Builder by clicking on the button below.